One of the Lost Girls was invited to be a guest of the Bahamas Ministry of Tourism to report on the Grand Lucayan resort as they ready for tourist season. While the Bahamas include more than 700 islands dotting the water off Florida’s southeast coast, most people’s knowledge of the island nation is limited to the capital, Nassau, or Paradise Island. Grand Bahama Island, however, is not only one of the northernmost and largest in the chain but also one of the closest to the mainland U.S.—less than 60 miles! 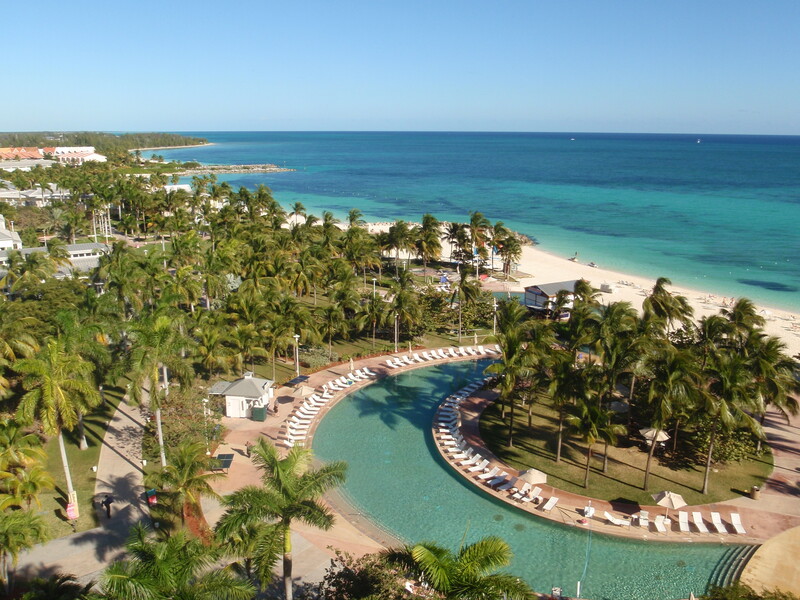 The Grand Lucayan beachfront resort is located along the southern edge of Grand Bahama, a quick drive from the island’s Freeport airport. The 519-room resort advertises 7.5 acres of white-sand beach and of course, the famous Bahama blue water. 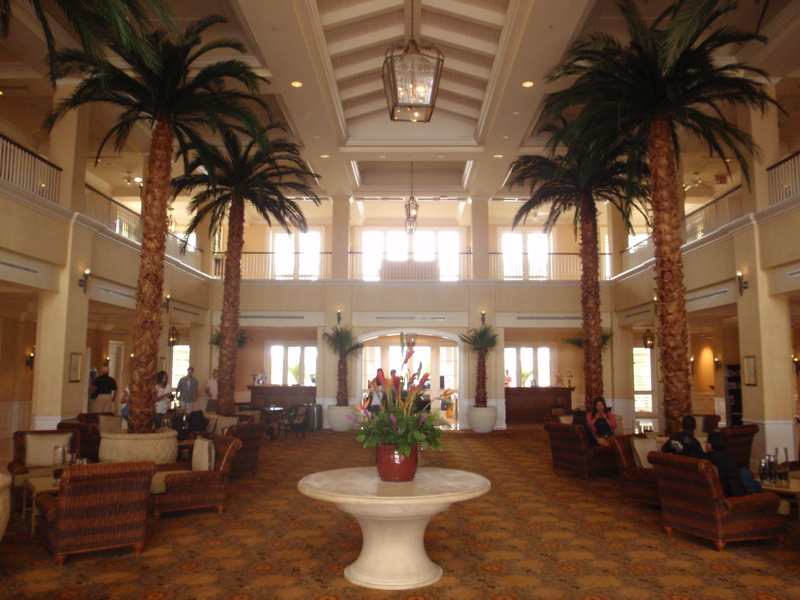 Hotel check-in is located in the resort’s main building, the Manor House, a spacious plantation-style affair featuring wicker furniture, towering potted palms, and an indoor balcony wrapping around the second floor. Hotel staff, incredibly friendly and accommodating, point out numerous goings-on such as bootilicious beach fitness classes, live calypso music, and cocktail receptions as guests sign in. The Manor House’s south-facing doors open to the Great Lawn, a wide, green outdoor space that overlooks the water. Presiding over the resort is the Breakers Cay, housing the standard rooms as well as the absolutely palatial Presidential Suite, which was built to resemble a cruise ship. The stepped floors ensure an unobstructed view of the surroundings for most standard guest rooms—choose from ocean, marina, or island view. If you’re looking for more private and homey accommodations, choose the condo-style Lanai suites with their porch-style entryways and paths directly to the beach. The standard, ocean-view room in Breakers Cay was truly standard. Bed, check; TV, check; refrigerator, check; WiFi that was miraculously easy to sign into, check plus. Wake-up calls were easy to arrange with a pleasant hotel employee. Fellow travelers did wonder aloud where the slippers and bathrobes were, but seriously major points were earned for including conditioner in with the traditional bathroom goodies. But opening the sliding glass doors and stepping out onto the room’s private balcony to a beautiful view of the resort grounds, white sand, and that blue water turned an eh to an ahhh! The resort boasts a number of eating options on its grounds for grab-and-go breakfasts, sit-down dinners, even a coffee shop for a caffeine fix and quick snacks. Tennis courts, golf courses, jogging paths, basketball and volleyball areas, and a fitness center offer daytime activities if you ever tire of the beach. Just off the resort, a marketplace filled with shops, restaurants, and a performance arena are located just a short walk away for light shopping eating, drinking, and live music. Late night? Stop into the Prop Club for bar food, happy hour drink specials, and dancing to music by local DJs. An on-site spa features saunas, steam rooms, and a hydrotherapy tub for relaxation beyond the beach. 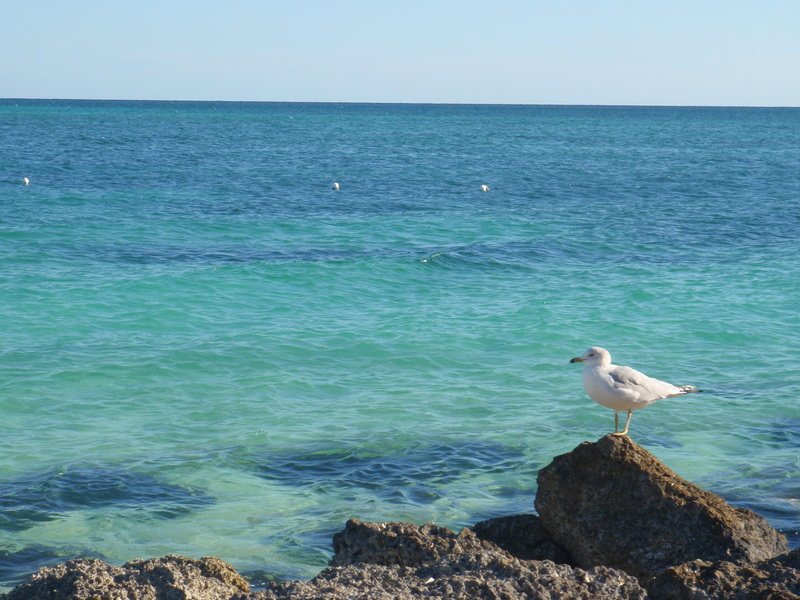 The Grand Lucayan is a great option for a quick weekend trip to recharge. 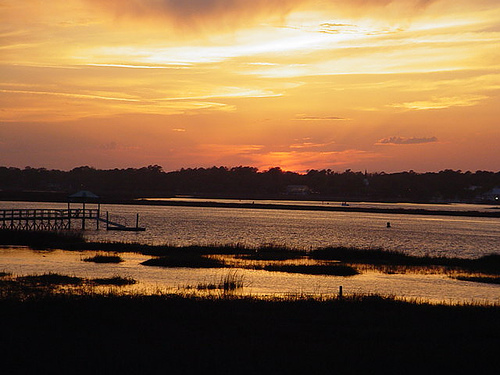 Grab a carry-on, hit the beach for some sun and sand, and head home refreshed. 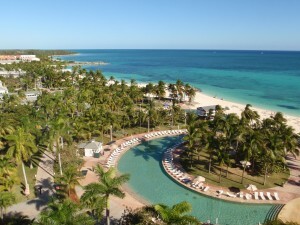 Visit grandlucayan.com for more information.